Welcome home to Saddlebrook Apartments! Perfectly situated in the heart of West Palm Beach, Florida,you’ll be proud to call Saddlebrook Apartments your home. Our residents appreciate being in close proximity to a wide selection of shops, schools, restaurants, commuter-friendly highways and entertainment destinations. Come home to Saddlebrook Apartments today! Stylish residences offering all the comforts of home await you at Saddlebrook Apartments. Our spacious floor plans are designed with your comfort and convenience in mind, offering amenities that are second to none! Choose from our selection of distinctive two, three and four bedroom floor plans that come well-appointed with your very own fully equipped kitchen with breakfast bar, spacious walk-in closets, a pantry, ceiling fans and more! We've included everything you'd expect in an apartment home and then some! 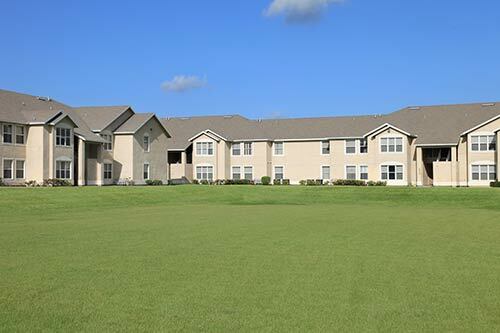 Take advantage of all the community amenities and services we offer here at Saddlebrook Apartments. Amenities include a state-of-the-art fitness center, a resort-style swimming pool, an air conditioned racquetball court, a sports court, a clubhouse perfect for entertaining and more! At Saddlebrook, there is something for everyone! Visit our photo gallery and discover a new way of life!